Tanya grew up near Bath, UK and began the violin at the age of 6. She studied Music at Dartington College of Arts in Devon and a Post Graduate at Exeter University. Whilst at Dartington College of Arts, Tanya studied under Oliver Butterworth. Butterworth was Senior Lecturer at Dartington College of Arts and later Professor of Violin at Trinity College of Music from 1989 until 2008. He was also Artistic Director of the London Schools Symphony Orchestra from 1990 until 2001. In 2002, Butterworth was appointed an Associate of the Royal Academy of Music. 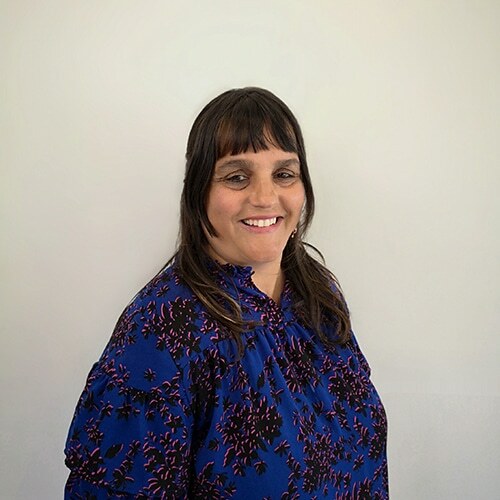 Since 1992, Tanya has been a full time primary school teacher, music consultant for teachers, an itinerant violin teacher, choir director, events organiser, kids creative arts holiday programme coordinator and world music workshop facilitator. She gained the Nelsonian of the Year Arts Award in 2016. Tanya’s main intention is to introduce music into the home and into the life of the student. She believes that enthusiasm is the key to music enjoyment by making it fun, social and creative. She uses a variety of teaching methods based on each individual student. She welcomes beginners up to grade 3, all ages, and is open to exams when the student shows an interest in the area. It’s never too late to bring music into your life!